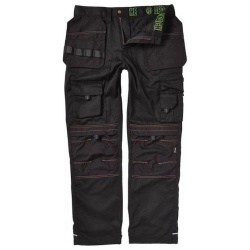 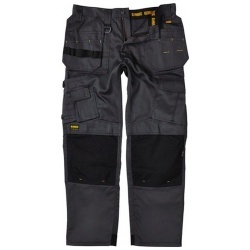 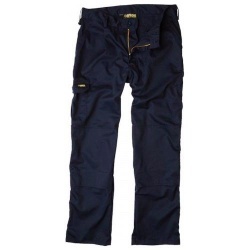 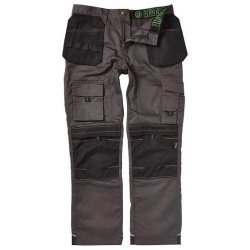 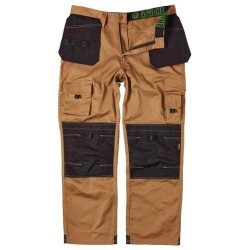 The Dickies WD884 Redhawk Super Work Trousers are a very popular work trouser. 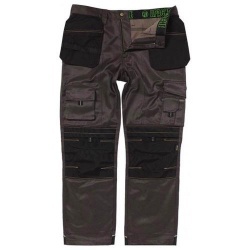 Helping you to perform with the quality assurance you deserve, these Redhawk Super Work Trousers have deep pockets and a hammer loop for carrying all your essential equipment. 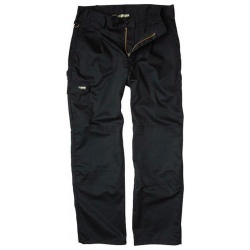 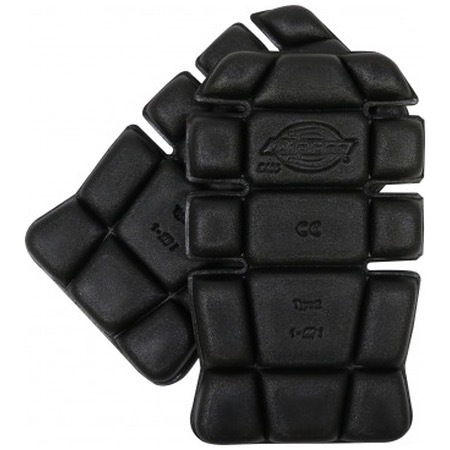 Triple stitched seams also ensure great durability. 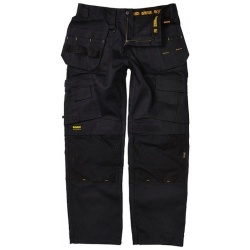 Good quality, great fit, outstanding value.